The D45 fairway wood is constructed from 17-4 stainless steel and utilizes variable face thickness (VFT) to enhanced rebound. The club’s large sweet spot and VFT delivers maximum power across all areas of the face. For enhanced swing speed and longer shots, the Bazooka D45 has a visibly sloped crown and aerodynamic shape that reduce drag and improve air flow. For pinpoint accuracy, our engineers designed the D45 to have a high moment of inertia (MOI), the club’s ability to resist twisting. 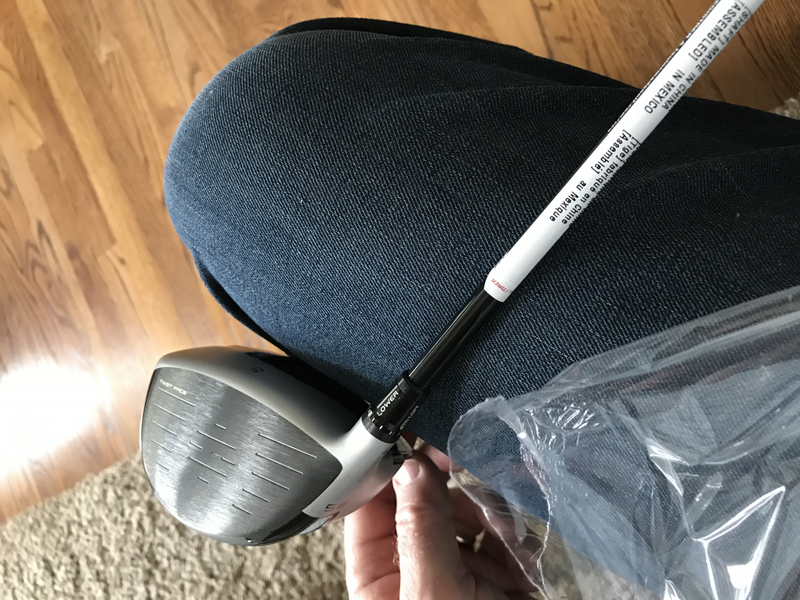 The club features two internal weight cavities in the heel and toe that lower the center of gravity and move it deeper in the head for a higher MOI and remarkable forgiveness. The D45 features a white finish. The contrast between the fairway wood's leading edge and the ground provides a clear visual presentation for accurate ball striking. The result, you’ll hit more shots on the sweet spot.